The accommodation comprises 1-bedroom, 2-bedroom and 3-bedroom apartments. Each apartment features a fully equipped kitchen, bathroom, lounge with TV and selected DStv channels and bedding is provided. Facilities available in the complex includes a braai facilities, self-service laundry facilities and shaded carport parking for 1 vehicle behind gates. 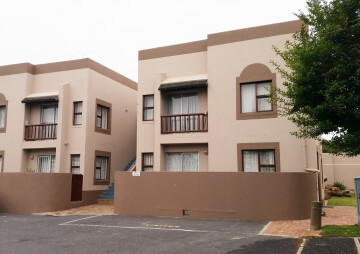 Bellville is in the northern suburb of Cape Town and the apartments are ideally situated close to the Cape Town International Airport, a number of golf courses, wine routes, entertainment venues, and shopping complexes, making it a worthwhile holiday destination in the city. Just 12 km from Canal Walk, 19 km from Kenilworth Race Course and 20 km from CTICC and V&A Waterfront. 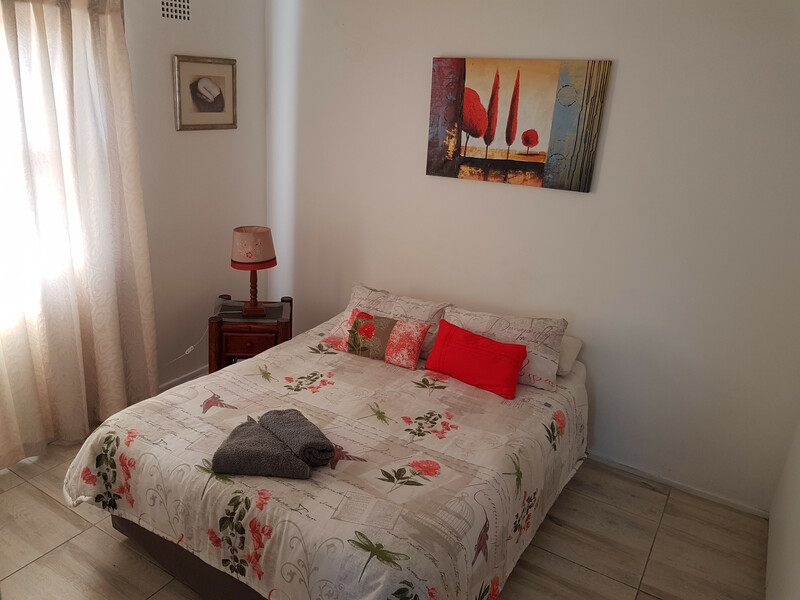 Long Street is 22 km from the apartment, while Table Mountain is 23 km from the property. 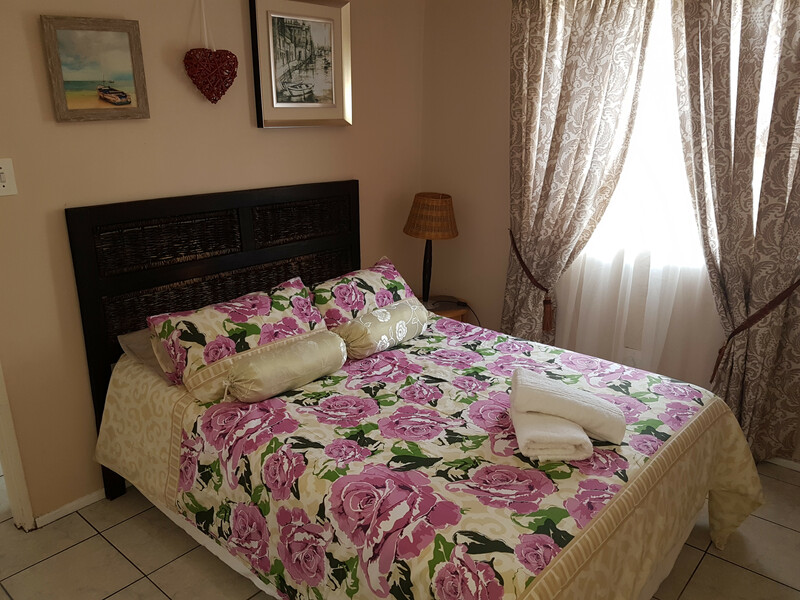 The nearest airport is Cape Town International Airport, 11 km from Serengeti Heide Self Catering Flats.